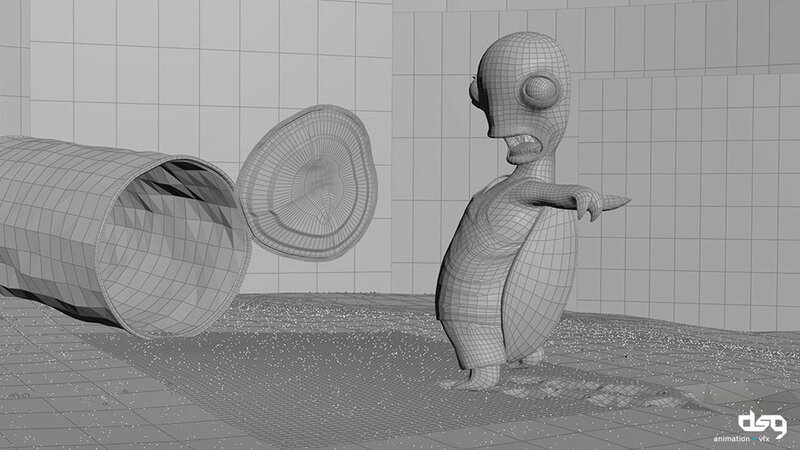 Making-of for the Junkie Turtle trailer. 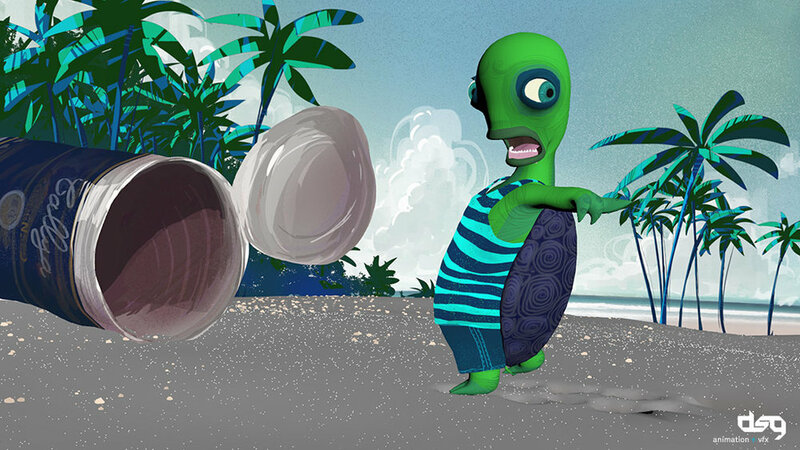 The Junkie Turtle was a slowly developing project that was used for pitching for an animated series, as test files for a Houdini-Unreal bridge or as a greeting card for our friends at SideFX. For these two shots, I designed and created the background, I painted the turtle textures and did the lookdev, shading, render, and compositing.